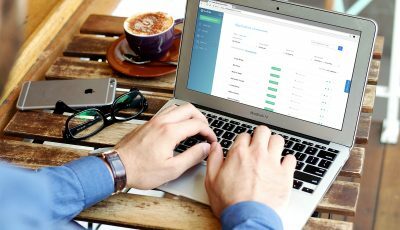 BitPay announced Monday it has added a NationBuilder website plug-in that allows communities to easily accept Bitcoin donations. Described on its website as “the world’s first operating system for community,” the Los Angeles-based NationBuilder combines a website platform, financial tools, and communication outlets to power websites in areas such as arts and culture, education, health and wellness, non-profits and charities, and political campaigns. BitPay said in a press release that it is the first Bitcoin payment processor to develop a donation app specifically for NationBuilder customers, who can accept Bitcoin donations and receive payout in their local currencies using the app. BitPay said that NationBuilder users maintain control over how Bitcoin donations are integrated with the campaigns, so the option to receive Bitcoin remains optional and flexible. BitPay has recently partnered with charitable organizations to support Bitcoin donations. Last week the company announced collaborations with Save the Children and the American Red Cross that allow these organizations to accept donations in Bitcoin through BitPay.